I loved meeting Eric and Ricci last week!! 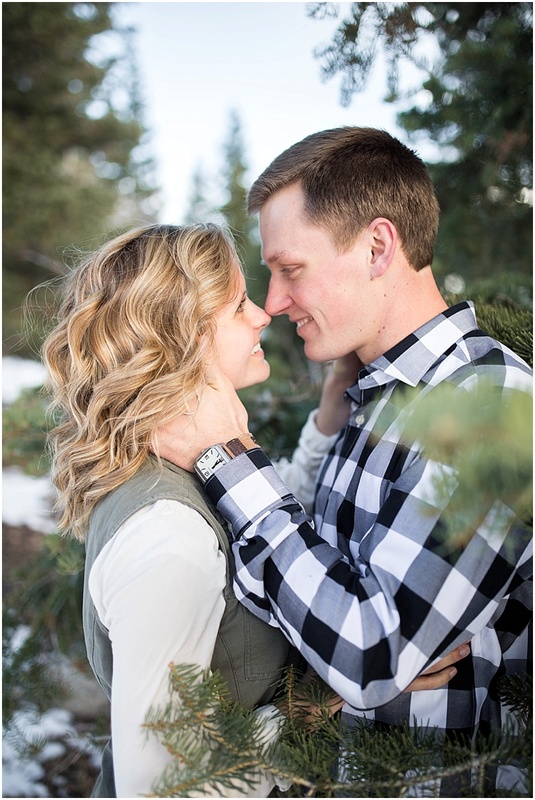 They are adorable and i'm excited to be doing their wedding this summer!! 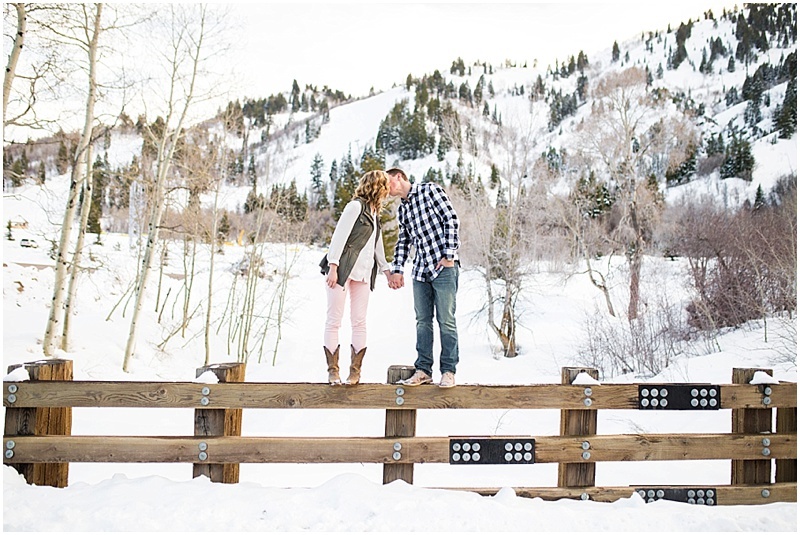 Here's a handful of images from their engagement session we did at Snow Basin. Enjoy! -Side note. 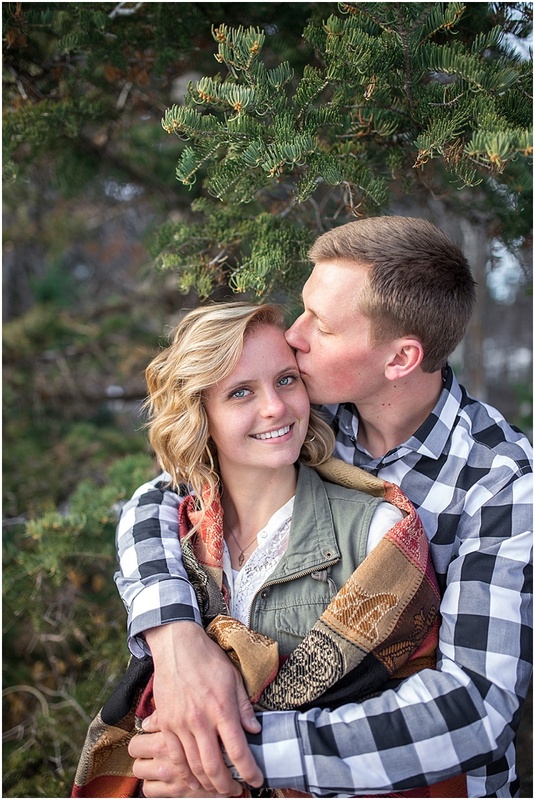 Utah is great! Having a variety of locations and seasons to shoot in is so refreshing!